You can edit Excel files with Excel Online from anywhere without having Excel installed on your computer. 1. 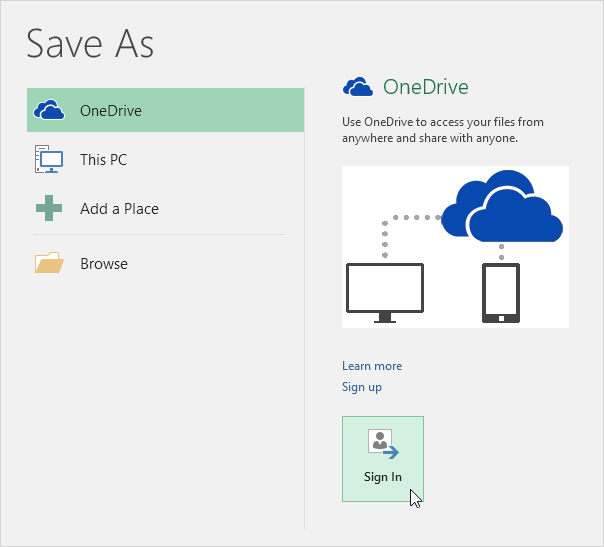 First, save an Excel file to your OneDrive location. 2. 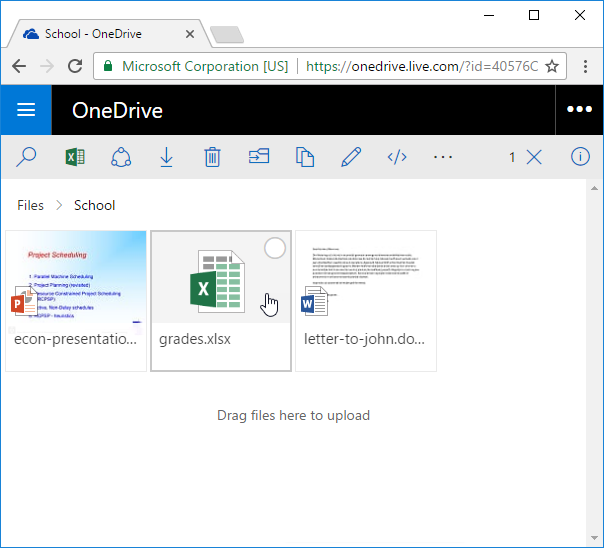 Go to onedrive.live.com and sign in with your Microsoft account. 3. Click an Excel file. 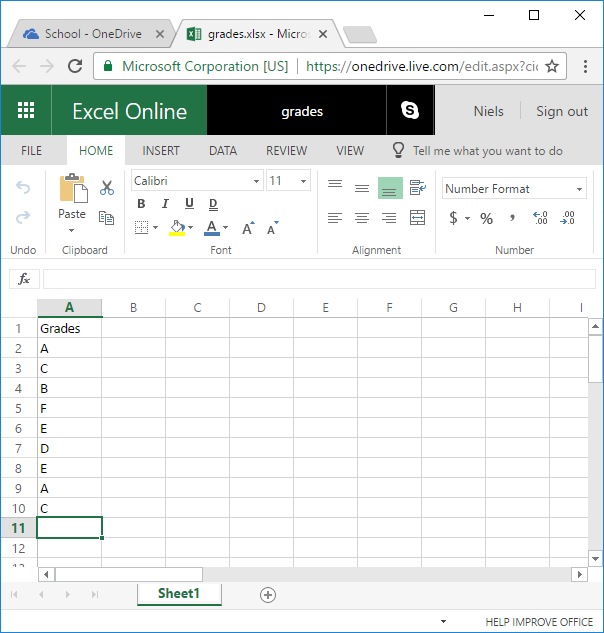 Excel Online opens the workbook in the browser. 4. 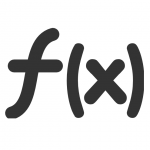 Edit your Excel file. 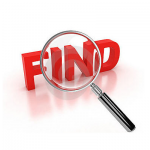 Note: there is no need to save your file since all changes are being saved automatically. 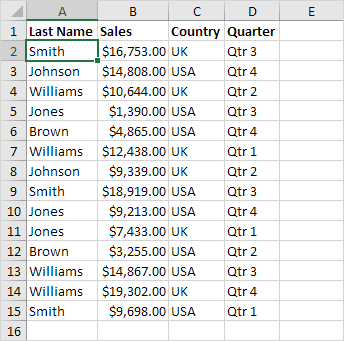 Not all features are available in Excel Online.